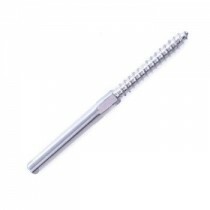 As terminals are commonly used for tensioning wire rope runs such as stainless steel wire rope in balustrade systems, it is of utmost important that it is of high-grade quality. That is exactly what we have at Keble’s Trading. 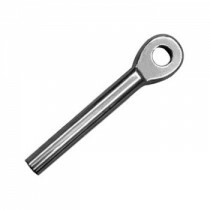 We have a wide range of terminals from Fork Terminal to Flat Head Terminal from the scope of size from 2.4MM to 14MM that are of top caliber that will give you confidence in your balustrade applications. 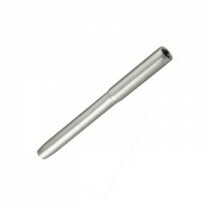 They are all manufactured using the finest quality 316 marine grade stainless steel. 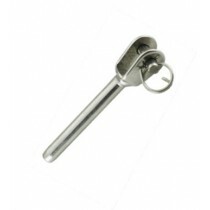 We source our Stainless Steel Terminals from global leading manufacturers that conform to the international strict quality control standards to assure you get consistent durable and dependable products. 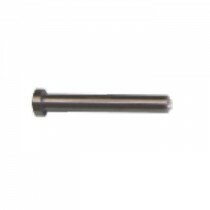 Turn to Keble’s Trading for reliable-grade Stainless Steel TERMINALS. Talk to us! We speak your language! We understand your business. Call us at 1-800-067-687 or fill out the contact us form below. No inquiry is too large or too small. We would love to be of service to you today!